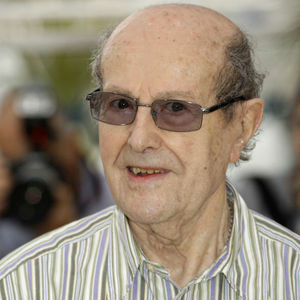 LISBON, Portugal (AP) — Manoel de Oliveira, a celebrated Portuguese movie director believed to be the world's oldest filmmaker, has died, authorities said. He was 106. The city council of Porto, where Oliveira was born and lived, announced his death Thursday on its website. It did not provide further details. Add your thoughts, prayers or a condolence to Manoel's guestbook.
" 2012/07/06 - 下午 2:54 5F Sweden Opera Mini 7.60 Windows Server 2003A new basic on the net search on a term FICO as well as crdiet scores"
"My sincere condolences for the loss of your loved one, Manoel. What a long life he must of enjoyed! Please know that our Loving Creator never intended for death to be a part of life. ..."